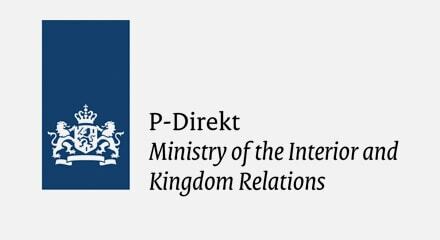 P-Direkt is a shared services provider with two completely virtualized contact centers supporting the Dutch government. Starting from scratch in 2010, P-Direkt partnered with Genesys to create a contact center solution based on VoIP with integration capability to their backend CRM system and the ability to grow. P-Direkt is saving the Government over 51 Million Euros annually and now adding mobile and web channels to further deliver a great customer experience and service their growing customer base.